Scott Campbell | What is ML Reading? Today I purchased a book to give ML for Valentine’s Day. Last year, I gave her chocolate. Guess who ate most of it? 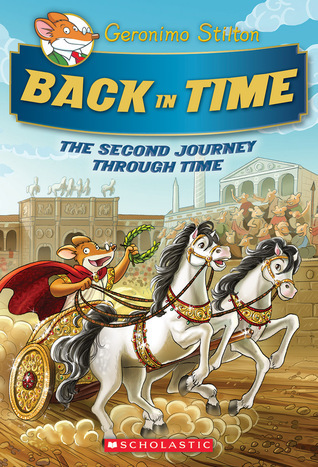 At the bookstore recently, ML saw a new Geronimo Stilton book. She asked, “Will you buy it for my birthday?” Her birthday isn’t until October. I wish I had a red valentine chocolate box to put it in. That would make ML laugh. 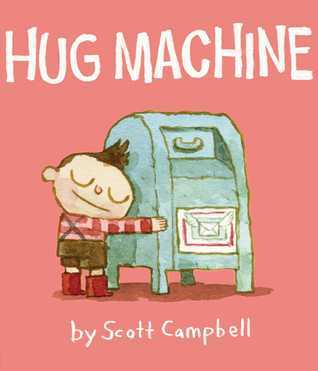 Below are some new picture books about love. Perfect for the huggable child in your life. 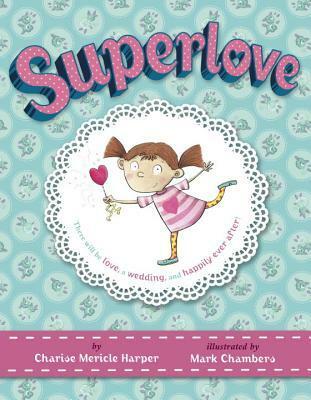 Superlove by Charise Mericle Harper and illustrated by Mark Chambers – Most girls dream of being a flower girl. ML did. The young girl in this book has a plan; but Pinky her cat has other plans. Who will come to the rescue? A delightful story highlighting imagination and loving families. Who Wants a Hug? 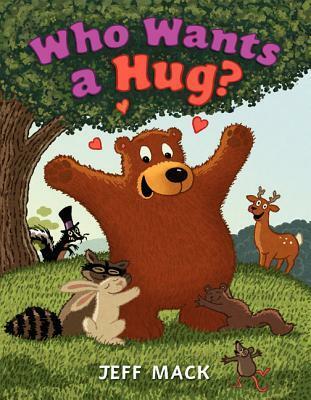 by Jeff Mack – Bear loves to give hugs and is always asking skunk if he wants a hug. Skunk refuses time and again. Bear perseveres. Will skunk finally give in? Adorable, animated illustrations fill this book. 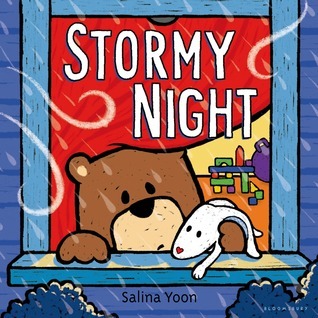 Stormy Night by Salina Yoon – As a child, I was petifried whenever there was a thunderstorm. This sweet, loving book is a perfect read for children like me. 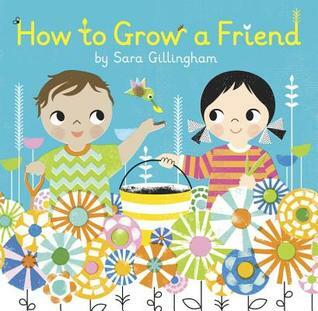 How to Grow a Friend by Sara Gillingham – Other than one’s family, the greatest love in childrens’ lives is friends. Read it. Then, read it again to see if you can find the cute little bird that graces each page spread. 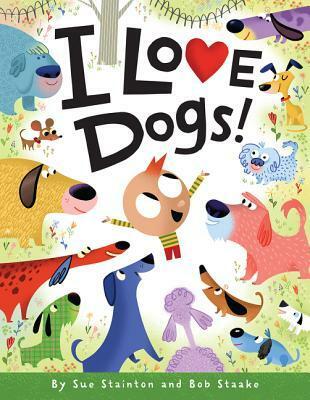 I Love Dogs by Sue Stainton and illustrated by Bob Staake – What kind of dogs do you love? Lazy or Crazy? Spotty or Dotty? Prowling or Howling? Use this book to help children love adjectives. Now for the unveiling of the Geronimo Stilton book ML is receiving February 14th.